A long-read editorial in the New York times about the FARC, the 50 years long insurgency in Colombia, and the promise (or hope) for a peace that can last. The insurgency has been fought over economic inequality, and has been funded — in part — by the production and trade of narcotics. The lion’s share of demand for these narcotics has been in the US. The War On Drugs has been waged on the supply-side in Colombia, and by all accounts it has been a failure. We have made games that allude to this absurdity. We now see the effects of this failure spread to Bolivia, Peru, Panama, Costa Rica, and Mexico. We hope for peace. We’re not holding our breath. 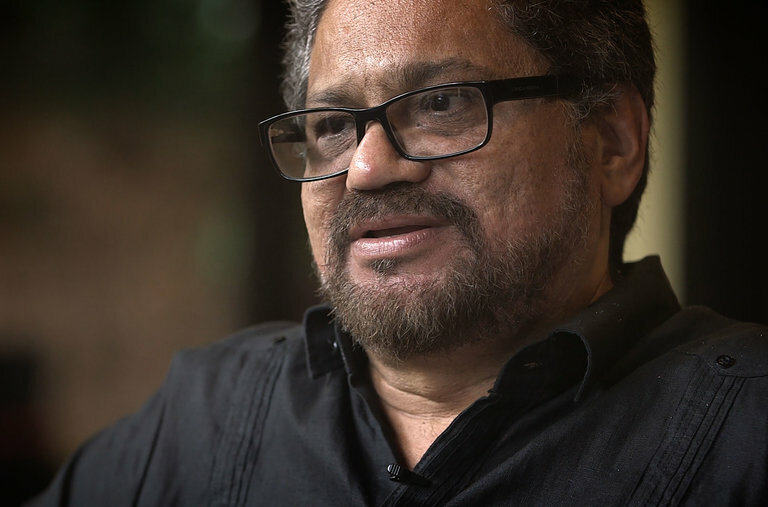 The FARC, which is estimated to have 7,000 members, is by far the largest insurgency group in Colombia’s conflict, which over the decades has been fueled by entrenched inequality and a multibillion-dollar narcotics trade. Getting it to disband would not bring about peace overnight, but it would go a long way toward ending a cycle of bloodshed that has left an estimated seven million victims, including people who have been slain, abducted and displaced amid the fighting. Over the past four decades, more than 39,000 Colombians have been kidnapped, according to government estimates. via The Men Who Haunted Me as a Child in Colombia – NYTimes.com.